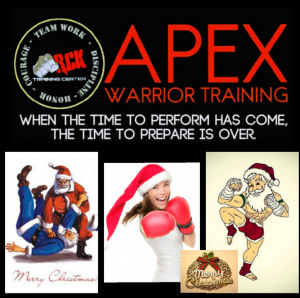 RCK TRAINING CENTER wants to wish all of its RCK Family and friends a very Merry Christmas and Happy New Year! 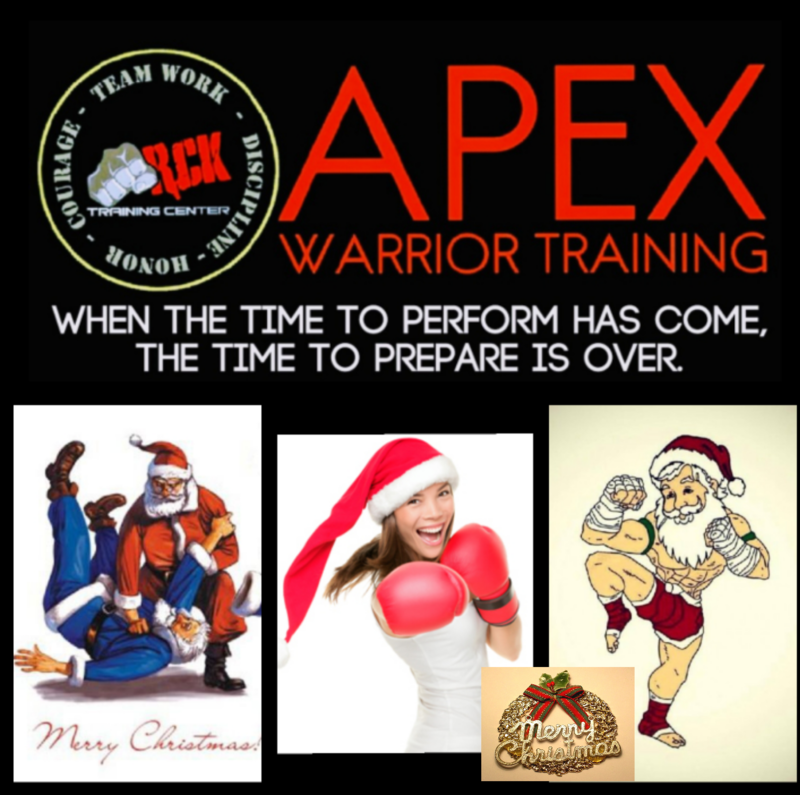 We will see everyone back on the mats Monday January 1st. « OFTEN IMITATED BUT NEVER DUPLICATED!